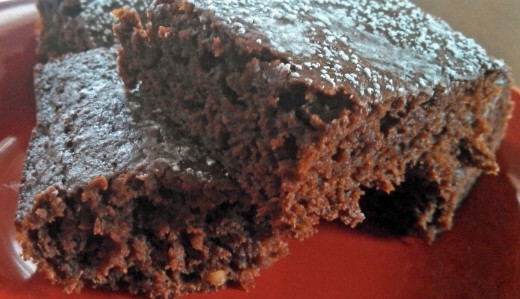 If you're trying to cut calories but don't want to skimp on flavor, try some of the fantastically simple yet surprisingly delicious recipes for low calorie, fat free brownies. 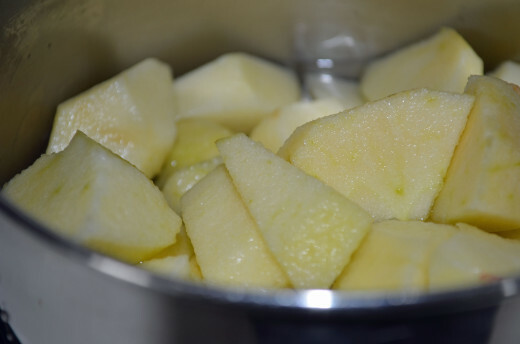 There are several variations on what you can add, but the most common ingredient when you want to cut the fat and still retain the flavor is to use applesauce. Since I didn't have any unsweetened applesauce on hand, I used some fresh crisp apples I had and made my own. 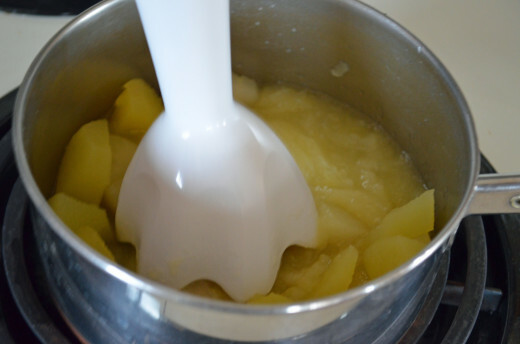 It takes about 10 minutes to make fresh applesauce so it's not a labor intensive project. The best news is you get applesauce that is wonderfully delicious with no preservatives, no colorings, and best of all--no sugar. Preheat oven to 350 degrees. 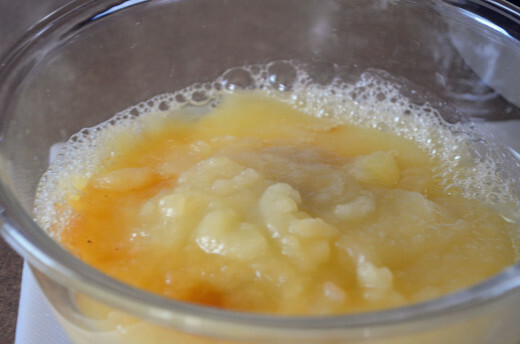 If making fresh applesauce, prepare applesauce first and let cool to room temperature. 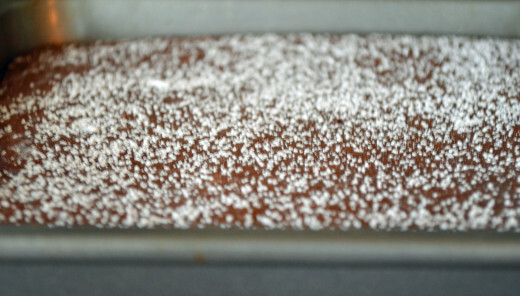 Spray an 8 x 8 x 2 inch square pan with cooking spray or line with parchment paper. Set aside. 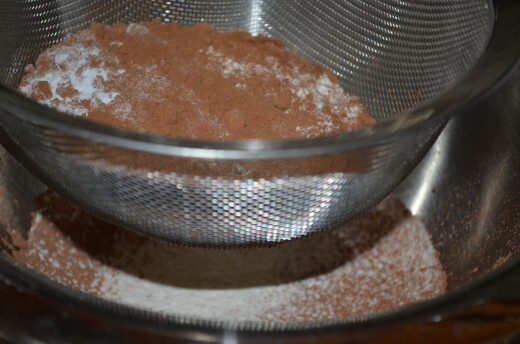 Using a strainer as a sifter, add flour, cocoa powder, salt, baking powder, baking soda and cinnamon. 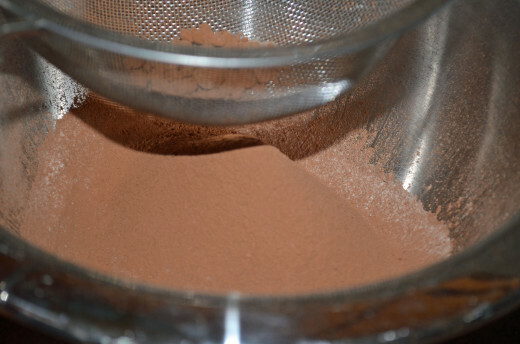 Shake back and forth over a large bowl until all is sifted through. Mix well. 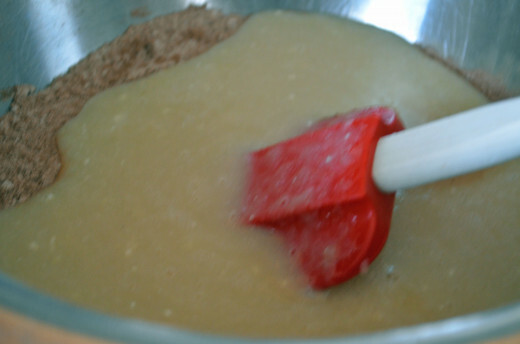 In small to medium bowl, mix together the sugars, non-fat dried milk powder, egg white, vanilla and applesauce. 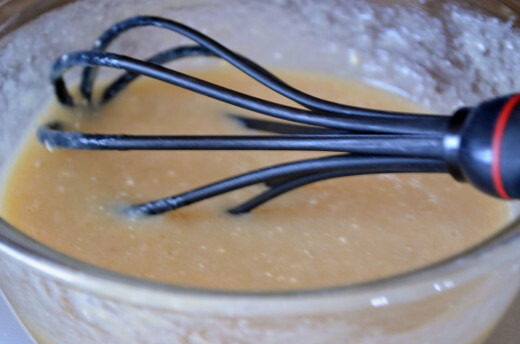 Whisk together until smooth and well combined. 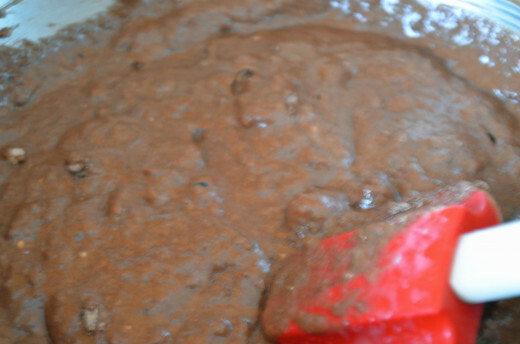 Add wet ingredients to dry ingredients in large bowl. Stir to combine. If adding walnuts, stir in to combine. 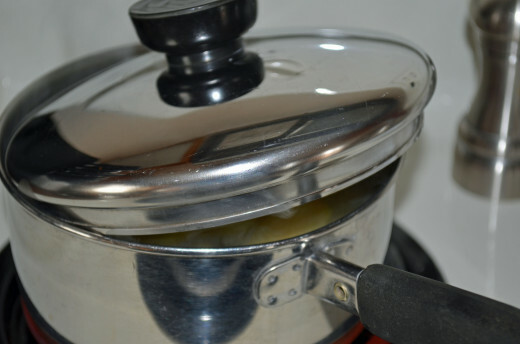 Turn batter into prepared pan. Bake at 350 degrees for 22-23 minutes or until wooden pick inserted in center comes out clean. Cool on wire rack for 5-10 minutes. Sprinkle lightly with powdered sugar if desired. Cut into 16 squares if desired. 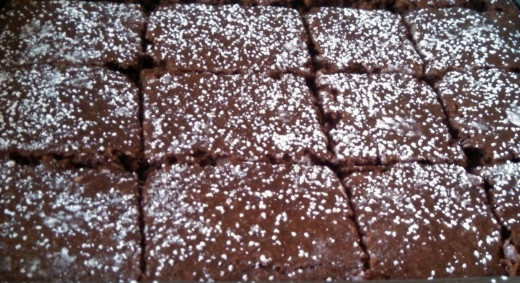 Enjoy your nonfat, low calorie brownies~! Some of the recipes went as low as 39 calories. These were recipes using Stevia instead of sugar. Some also used whole wheat flour for at least part of the flour portion. 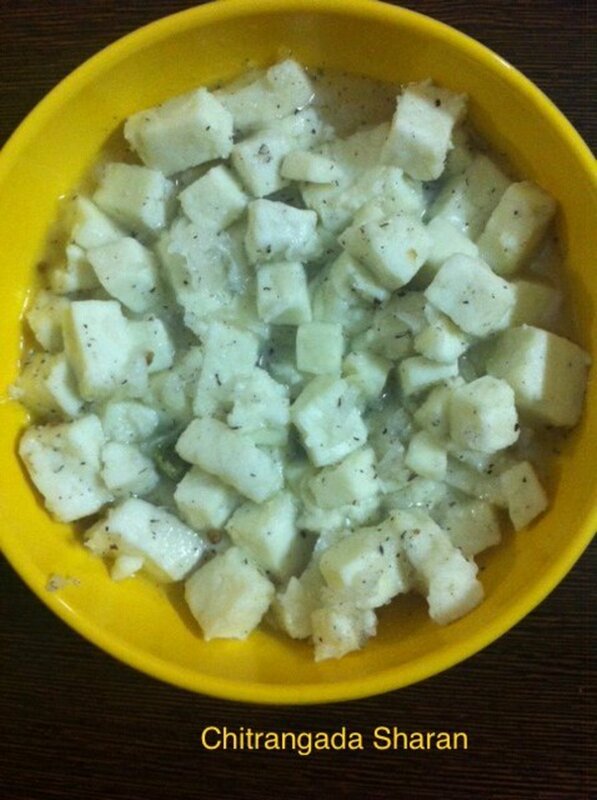 Weight Watchers has a recipe that is very similar in ingredients though uses milk chocolate chips and plain fat-free yogurt as well as reduced fat milk. 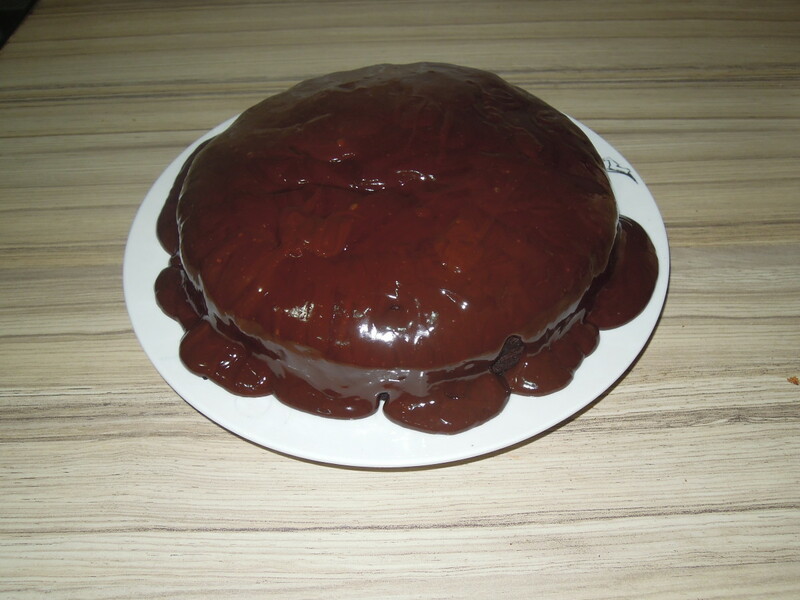 It is billed as a 2 points plus recipe. Still another recipe uses low fat milk, bananas and oat bran. 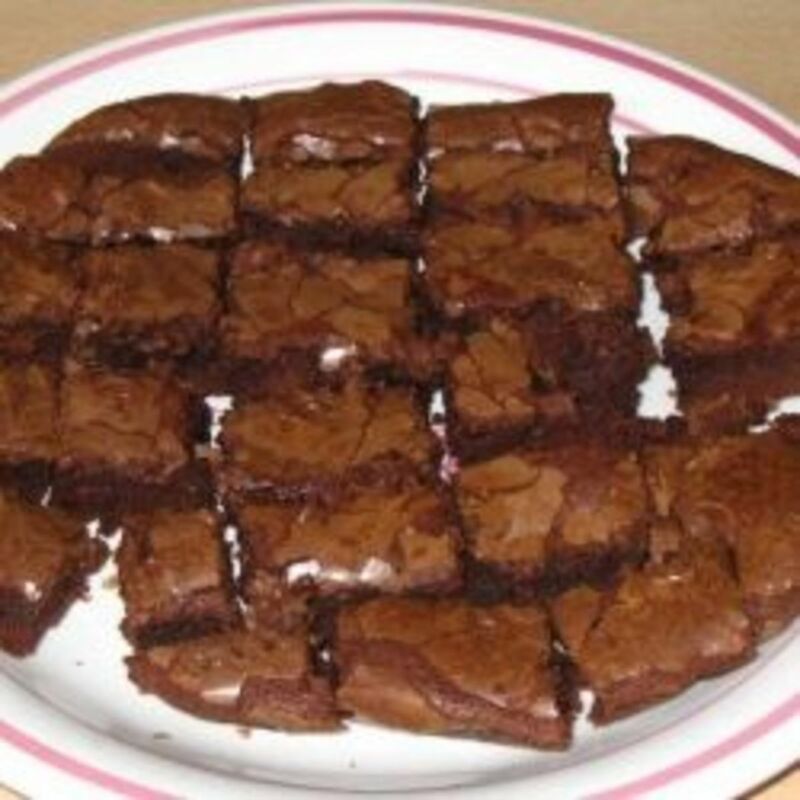 There is an 88-calorie brownie recipe that actually equals 108 calories when you look at the nutrition information--figure that one out~! 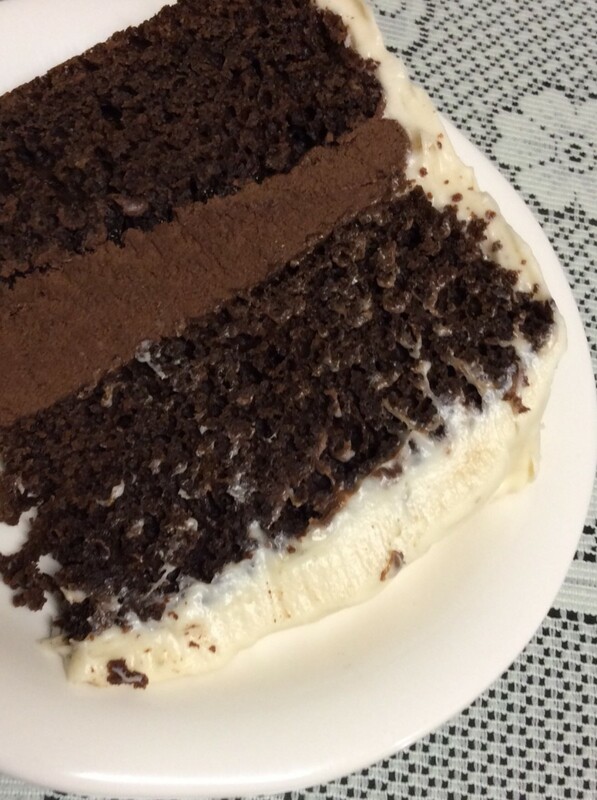 That one uses 4 egg whites, more sugar, semisweet chocolate chips and espresso powder. 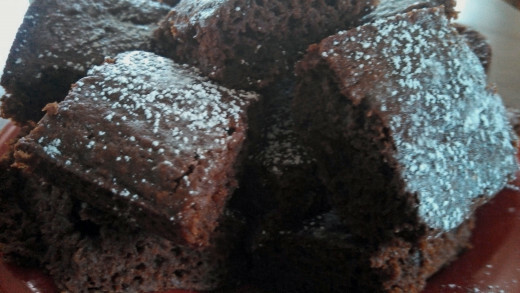 There are many recipes you can use for some delicious alternatives to gooey chocolate brownies. 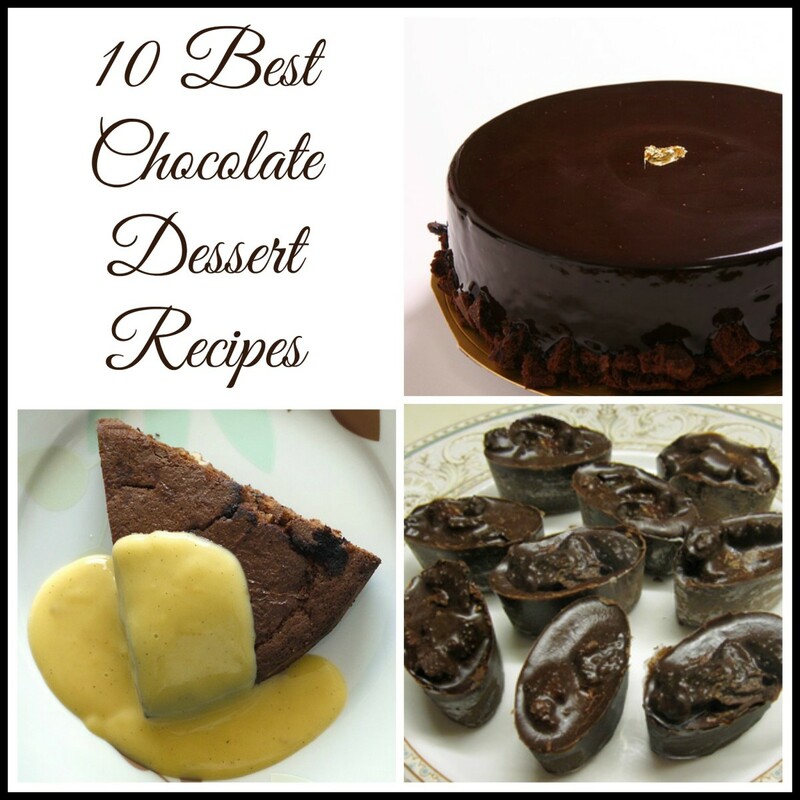 These are viable alternatives to calorie loaded recipes and you still get the decadent flavor of chocolate but in a better-for-you way. 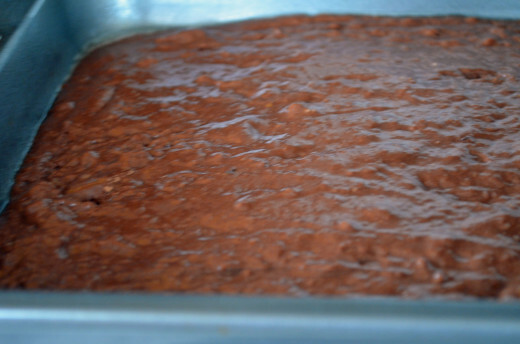 Try substituting oat bran for part of the flour to increase the fiber in the brownies. 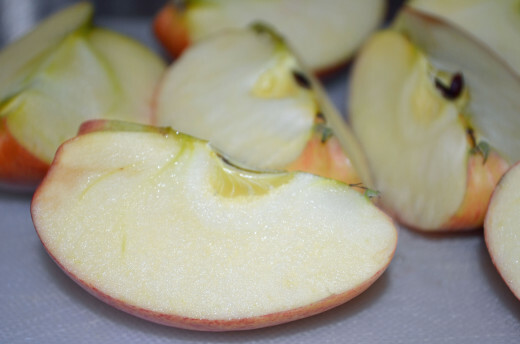 If you use organic apples that have not been exposed to sprays and pesticides, consider leaving the skins on when you puree the apples into applesauce--more fiber. 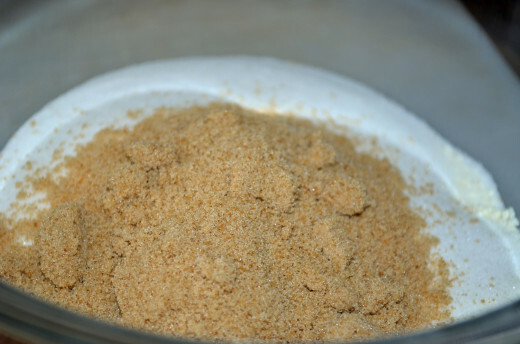 Also think about adding mini cinnamon chips instead of cinnamon for a different texture and flavor or perhaps just a bit of ground nut meal for part of the flour--such as walnut meal or almond meal. The sky's the limit--try different recipes and see which ones become your favorites. This looks absolutely delicious for a low calories dessert. I like the healthy ingredients also. I am copying it to try for my family. Thanks Audrey. Enjoy, Ruchira - thanks so much for stopping in. How did you know, Audrey, I was thinking about chocolate brownies? Of course I am always thinking about chocolate brownie or chocolate chip cookies or just chocolate. But fat-free and low calorie - that would be something new so I'll try them. Thank you. Thanks so much for stopping by, Virginia~ Great ideas as well to try! Terrific ideas. I buy an unsweetened granny smith applesauce in 1/2 cup packs--lunch packs. It is super sweet but not added sugar, plus it is already pre-measured and you just use what you need. I have a sans sucre mix I was going to review and I think I may just try your recipe next to it and see which is best. I've tried the sans sucre before and found it very rich but with kind of a strange texture. Thanks for all of the other ways you mentioned to try! Jaye--Great tip on Stevia--thanks so much for adding to the recipe~! They look good and chewy.. Great photos and who not shed some calories..Voting up and pinning. It's good to see a recipe with healthier ingredients. I use organic flour and liquid Sweet Leaf stevia when baking because the latter works better than powdered stevia for that purpose.